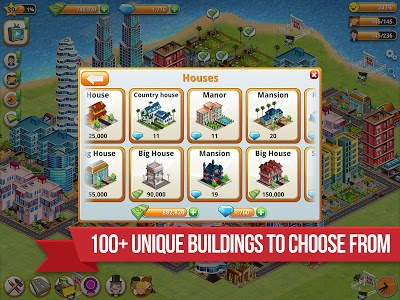 If you liked the early village building sim games, you will definitely love this village building tycoon simulation game! 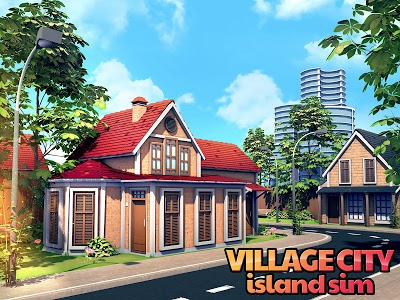 In Village City - Island Sim you will expand and build houses for your citizens, decorations and community buildings to make them happy, explore the beach, and create jobs so you can earn money and gold from your happy citizens. 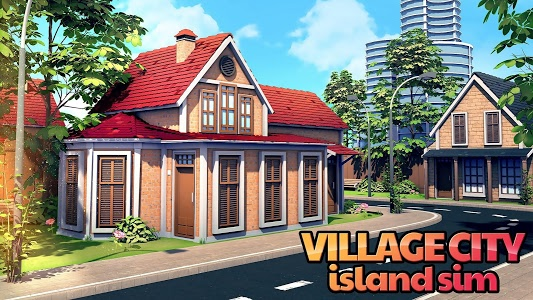 If you like to play a free village building game, building a virtual life on Village City - Island Sim is your best choice! 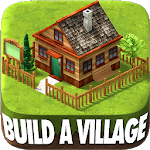 Expand your village to make it larger and more challenging. 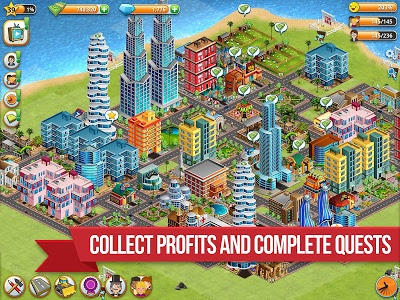 Discover, be creative and expand your island, town and beach life in a virtual world full of quests where you have the power to build a lot of different structures with a choice of 100+ unique buildings, like hotels, cinema's, offices, bakeries, restaurants, and even oil platforms on your island paradise. 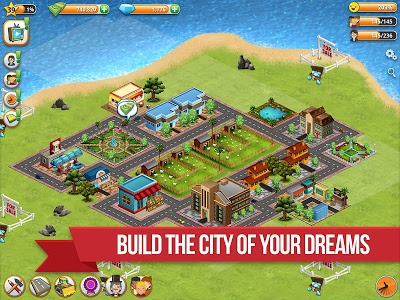 Start with a tiny village and grow it into a large metropolis. 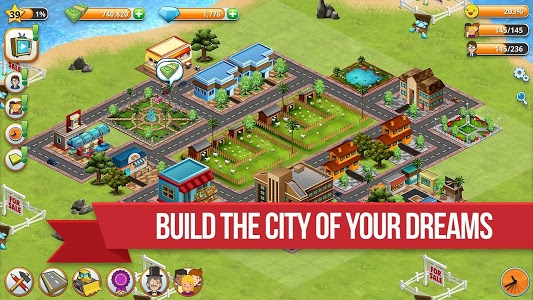 Catch some fish with your boats, make people happy by building parks, beach huts, schools, churches, libraries, museums, plants, and even a nice ferris wheel. 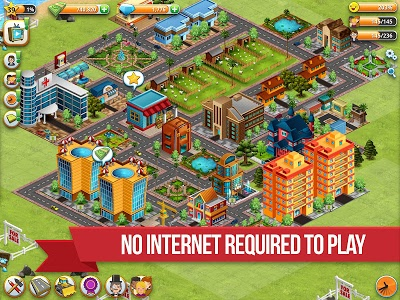 It is all about insight and balance in this village city town game: happy people attract more citizens, who will need residences and jobs. 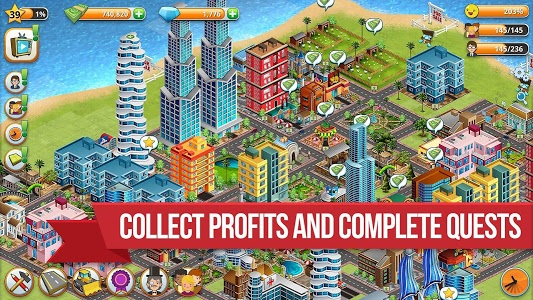 You have all the power in this epic story: discover what is the best way to be a successful entrepreneur in this fabulous virtual world!
? Made a bunch of stability improvements. 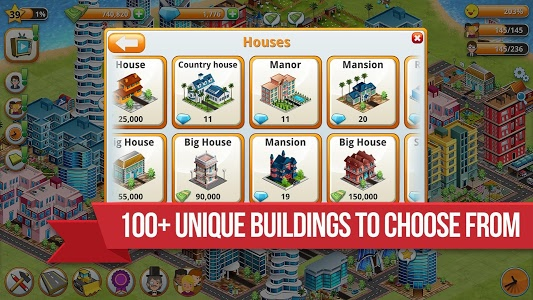 Some stability improvements. This should give a smoother gaming experience. 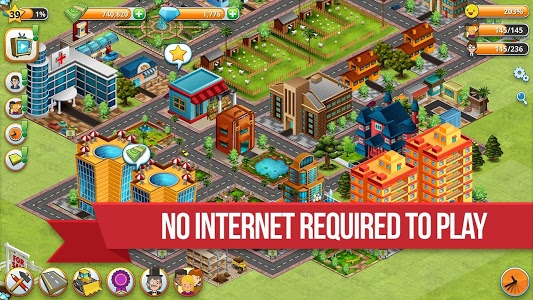 Similar to "Village City - Island Simulation"